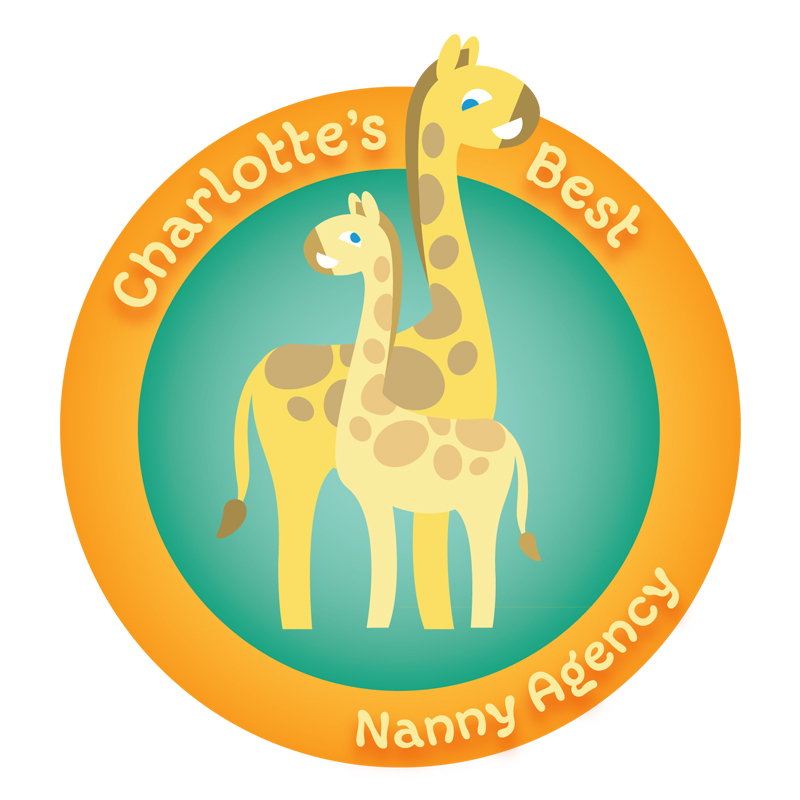 Charlotte’s Best Nanny Agency not only works with families in Charlotte to find great Nannies. We also support and love the city of Charlotte and the organizations that help families in Charlotte. This non-profit was started by three incredible moms who all experienced one of the greatest losses you can have in life – a child. This incredible organization partners with 17 organizations from around Charlotte to give “a baby shower for a mother in need for a year.” Each bundle includes the necessities every newborn and their mother needs including diapers, pajamas, blankets, toys, books and clothing. Every bundle provides for a year of their needs. Five years ago, Bee Mighty was founded because to provide financial assistance to NICU kids that may have additional challenges to overcome and milestones to reach that they may not be able to do without the assistance of therapy and/or equipment. BEE Mighty wants to be able to give these children the extra chance they deserve, regardless of financial state or circumstance of their unique birth. Bee Mighty has provided adaptive bikes for a teenager who just wanted to ride a bike with her brother. They have provided grants for children to go to camp, built confidence through horses, provided wheelchairs, adaptive car seats, cranial bands and countless hours of physical, occupational and speech therapy. If therapy is the difference between your child being able to walk or talk, Bee Mighty feels families should have the right to explore care for their child without limits. BEE Mighty committed to easing the financial burden of other families whose private insurance covers a minimum of what their NICU graduate needs. The Down Syndrome Association of Greater Charlotte (DSAGC) is a non-profit, family support organization.The goal of the DSAGC and it’s families is to enable individuals with Down syndrome (DS) to reach their full potential and become respected members of their community. Our mission is to enhance the quality of life for all individuals with DS by providing information and support to individuals, families, professionals and the community through educational and social activities. Kinder-Mourn supports families and children that have lost a parent or child in the Charlotte Metro Area Kinder-Mourn is one of the organizations we never want our families to have to utilize. However, we are very grateful and happy to have Kinder-Mourn in Charlotte, for those times that families need them. The 13th Annual HOPE FLOATS Duck Race will take place at the U.S. National Whitewater Center on Sunday, April 30th. Thousands of Charlotteans of all ages will line the banks of the main channel to watch over 15,000 adopted (and adorable), sunglass wearing, rubber duckies brave the rapids towards the finish line. This free, family-friendly fun event begins at 2 pm with live music, games, kids activities, and appearances by Quackers, our official race mascot! Ducks SPLASH at 3:30 pm! If your lucky duck is one of the first to cross the finish line, you could be the GRAND PRIZE winner of $2,500!! Charlotte’s Best Nanny Agency’s Quakers team is looking for families and nannies to adopt ducks to be part of our team and support a great cause. To join our team and adopt a duck today go to http://www.duckrace.com/Charlotte/teams/3636 We wanted to create this team to raise money and awareness for Kinder-Mourn and all this organization does for the greater Charlotte Metro Area. Please join us in supporting this wonderful organization, one duck at a time. Charlotte’s Best Nanny Agency is a supporter of Pat’s Place Child Advocacy Center. This is Mecklenburg County’s only child advocacy center, that supports children from birth to age 18. Pat’s Place provides a physical environment where a child’s well-being is our first priority, reducing trauma and promoting healing from sexual abuse. During the year we host a Darkness to Light training with Pat’s Place and we are also hosting a Snack Drive in March of each year for Pat’s Place. Pierce’s Project was designed to help support families of premature or sick infants during their NICU stay. We are specifically targeting those families with micro preemies or other critically ill babies who will be spending a significant amount of time in the NICU. Read Charlotte is a ten-year (2015-2025) community initiative that unites families, educators and community partners to improve children’s literacy from birth through third grade. Their goal is to double the percentage of third graders reading on grade level from 39% in 2015 to 80% by 2025. If children can’t read well, they lose confidence, fail in school, and struggle in life. The Young Voices of the Carolinas (YVOTC) exists to provide exceptional choral music education to children regardless of race, creed or socio-economic station. The choir serves children between the ages of 8 – 18 and always strives for artistic excellence. Members of YVOTC perform music of various cultures and genres. Students sing music of the masters (Bach to Brahms), folksongs from around the globe, music by living composers, patriotic selections and the occasional popular or show tune. Students increase their intellectual understanding of musical concepts and learn a great deal about the world in which we live. Sharing their music within the Charlotte community as well as regional, national and international travel is an important part of the choral experience. Travelling bonds the choir members but also increases their own self-reliance. Working together to share their talents for audiences instills a sense of teamwork and pride by creating something of beauty and value. Justice Initiatives mission is to educate the community about the court system and to advocate, support and advance its needs and interests. We envision a court system that delivers the highest quality justice resulting in community trust and confidence. Our Mission: To celebrate the “Holiday Season” with all the children of our Active Duty, National Guard, Reserve, and Veteran families in the Carolinas while bringing some much needed love, support & joy to our local military children that have a parent presently deployed, injured or lost in action. Our Vision: To develop partnerships with national & local businesses, military non-profits, veteran organizations and the USO of NC to help grow the reach of our annual events year over year. To have a meaningful impact on the lives of our local military children by providing fun & exciting Holiday Celebrations at unique, local venues that are inclusive and encourage participation.